We are just back from New York, and are proud to have worked on a project for Canon USA – which is a great compliment for us as a photography company. 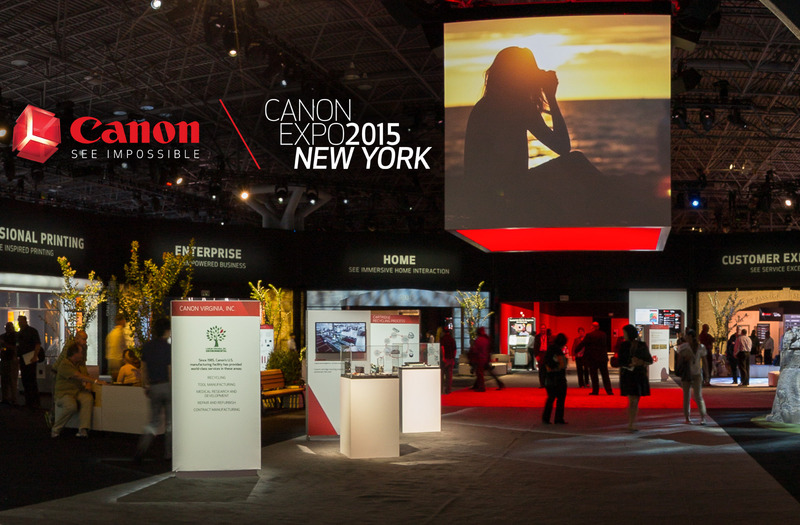 Once every five years, Canon throws open its doors and lets people explore their most cutting edge developments. From 250 megapixel sensors to 8K cinema cameras, the latest VR headsets to video cameras that capture full colour footage in darkness, Wired described this year’s Canon EXPO at the Javits Convention Centre in New York as ‘walking around in a sci-fi movie, except everything around you is a functioning piece of technology’. Working with Imagination and 360i (Dentsu), Eye Revolution photographed and coded the interface for a 12 node 360 virtual experience for people to explore the EXPO online. There has been an overwhelmingly positive response to the virtual tour.